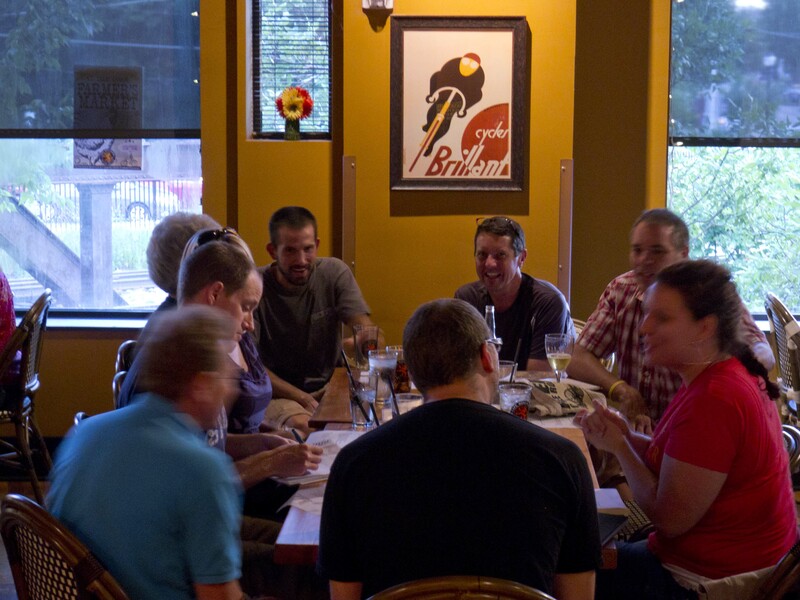 Last night I attended the first meeting of the Lowlander Cycling Club at the Wauwatosa Cafe Hollander. That makes the fourth new Milwaukee bicycle group that I am aware of that started within the last year or so. When I pulled up to Hollander I knew one person was going to be there. Russell's ride was locked up along the fence. The other groups are the Cream City Bikers, which began in April of 2010 and now has about 115 members. 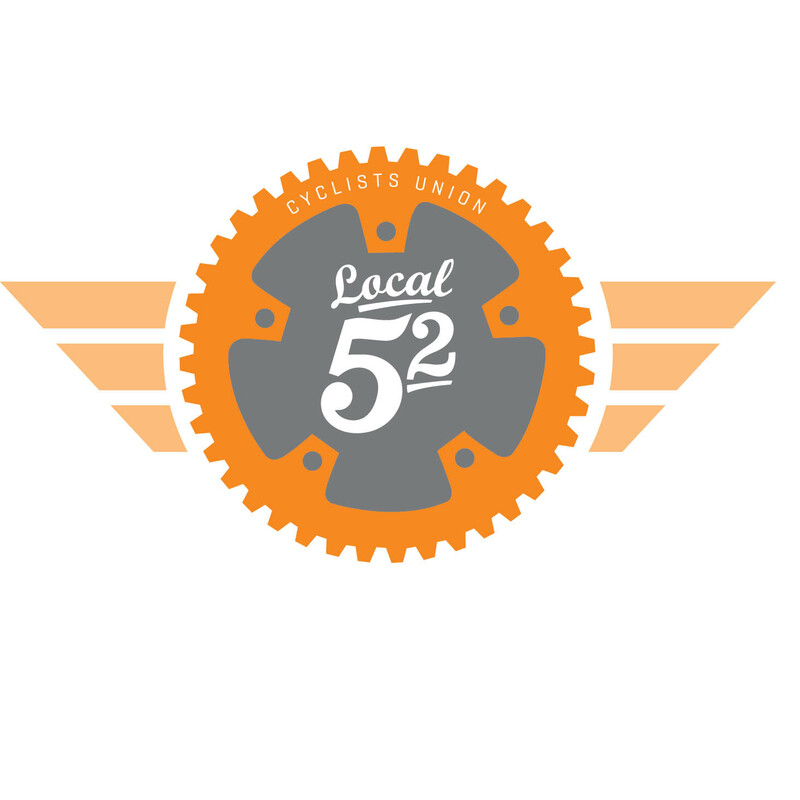 The Cyclists Union Local 52 is still in the formative stages, but has 37 members. 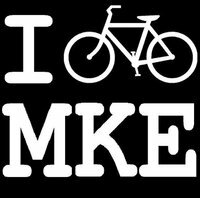 There is also the Milwaukee by Bike group, which has 27 members and finally the MKEBKE group, famous for their Underwear Ride, which has 459 members. Facebook seems to be the common denominator in getting these groups going. Most of the members of Cream City Bikers and MKEBKE are younger and live in Riverwest or Bay View. Their various night rides are typically well attended and have a welcoming social vibe. 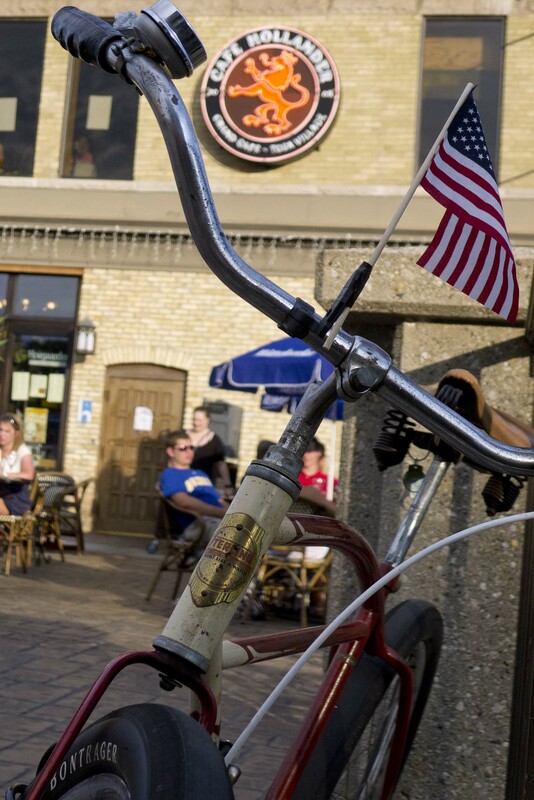 The Milwaukee by Bike group has a central city focus, but the members live all over the central Milwaukee area. A number of the founding members are people of color and the group has connections with the Major Taylor Cycling Club and the Milwaukee Bicycle Works. Cyclists Union Local 52 started as an idea I had to give people who ride bicycles primarily for transportation a sense of belonging and a social network. People who are members of bike racing teams and recreational bike clubs all have a social network. People who bike to work, the store and for other transportation needs don’t have a group of other cyclists to hang with. Finally there is the group that formed last night, the Lowlander Cycling Club. They are based out of the Lowlands Restaurant Groups cafes (Cafe Hollander, Benelux, Trocadero, and Central). This is more of a recreational club, with the benefits of having really cool “club houses” scattered all around the area that serve frites and good beer. 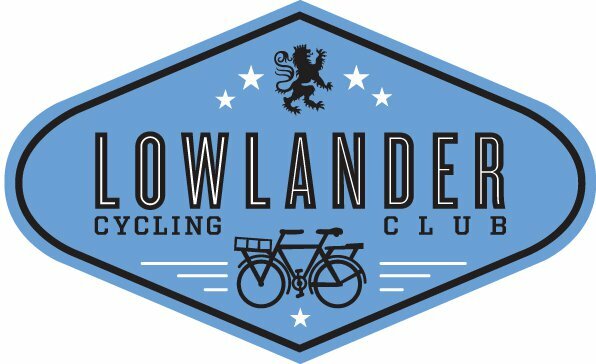 The Lowlander Club is having their first ride this upcoming Sunday, leaving from Cafe Hollander in the ‘Tosa village at 8am. The first ride will be a 15×15 no drop ride. The distance will be 15 miles and the pace will be about 15 mph. If there are slower riders, they will not be dropped, either one of the ride organizers will ride with them or the entire group will slow up. The first LLC meeting included 9 people. They immediately set dates for a ride Sunday morning and a ride Wednesday evening. More details about those rides will be posted on the LCC Facebook. Are there any other new similar groups in your area of the state that I am missing? If there are, please comment below and include a link to the groups Facebook or web page. I am aware of some of the more formally organized advocacy groups like the Driftless Region Bicycle Coalition, Human Powered Trails and The Waukesha Bike Alliance, but I bet there are other smaller bicycle groups out there like the new Milwaukee area Facebook based groups. It is great that there are so many new groups of people getting together to have fun riding bicycles and socialize. While more people socializing around bicycles is a wonderful thing, no matter what else they do, I hope the various members are getting engaged in the political process to advocate for a more bicycle friendly communities across Wisconsin. At the very least, perhaps the Bike Fed can use their Facebooks to alert the members when some important issue comes up in Wisconsin. Dave was the first full-time staff member hired to open the Bike Fed's Milwaukee office 15 years ago. A former professional photographer and life-long Milwaukee resident, Dave likes wool, long rides, sour beer, and a good polar vortex once in a while. I wonder why you did not take a short paragraph to recognize the established bike clubs like Cream City Cycle Club, Spring City Spinners and Bay View Bicycle Club. I am thinking that Spring City makes an annual donation to the Bike Fed from what they collect from their Pedal the Kettle ride. Mark, the post was about new bike groups, not established groups. All these groups started within the last year. There are easily more than 100 great existing cycling clubs, advocacy groups and large racing teams around the state. I was talking here about a new genre of Facebook powered, free membership social groups. That is new to me, thanks for the tip! Dave, the Cyclist Union Local 52 got me thinking about bike pooling. A quick look on-line shows that it is available, at least in some areas. Perhaps this is something that Bike Fed could work on for a new program which could be introduced during the next BTWW. You may already know the value of these programs . If interested, I am sure there are lots of ways to execute. My initial thought is a website where a bicyclist(s) provides their route and time of departure home/work. Then, using a search, commuters contact each other and make their own plans. Did you know that Wisconsin Rideshare already provides that service for free? MIght be a little late posting to this, but I have mixed feelings about all the new groups. On the one hand, it’s wonderful that there might be more people out and about socializing and riding together. On the other hand, this might also be an indication of an extreme level of specialization and division. 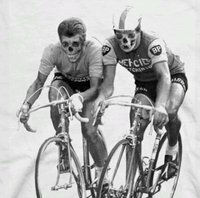 One group could hold several rides: Maybe a 10 to 20 mile social no-drop section, a 40ish miler that heads further out, and then a long 60 to 100-mile group that subdivides into a fast paceline as well as randonneur types who are just doing their own thing. Then it could host an occasional bar ride or whatever. Instead, we have 100 groups of 3 to 10 people out riding. Are the overall numbers really that much larger, or are small groups of friends just making themselves into “clubs” because they want to ride their own way? The overall numbers probably are bigger, but when I ride, I often run across “clubs” – most of which number in the 3 to 7 range. That’s not much of a club. It’s too easy for them to dissolve or to stop getting together because there’s not enough of a base. Regionally, it’s also harder to get to know people, share ideas, and be a political force when every group has such dismal numbers who really, truly show up and ride on a regular basis.